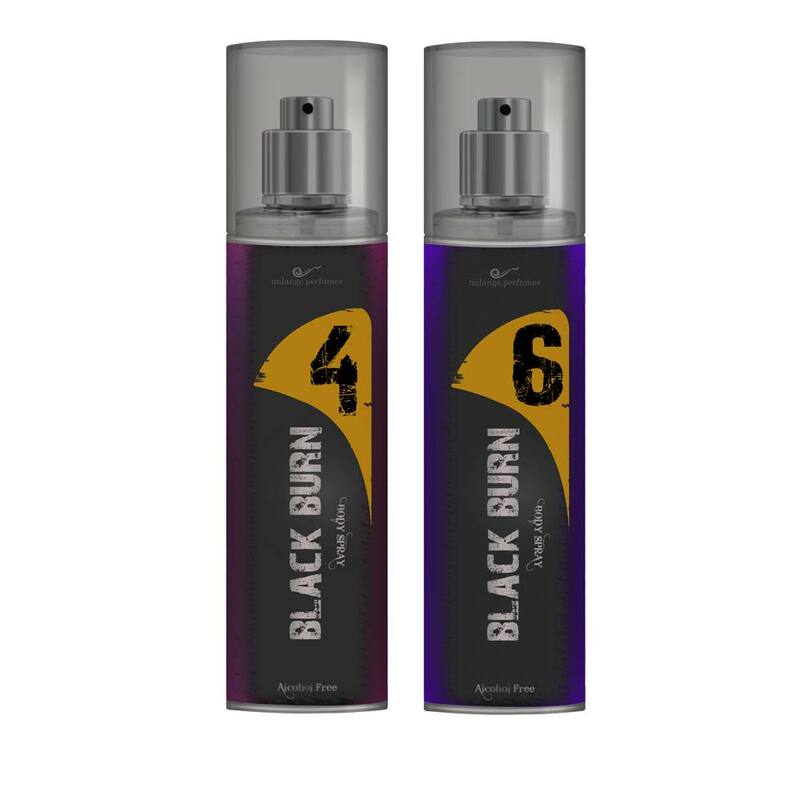 Black Burn Black Burn 4 And 6 Set of 2 Alcohol Free Deodorants DeoBazaar.com. Black Burn 4 And 6 Set of 2 Alcohol Free Deodorants For Men @ Best price in India. Buy Black Burn 4 And 6 Set of 2 Alcohol Free Deodorants 175 ML For Men just Rs. 285/- Online From DeoBazaar.com with Best offers, discount, COD(Cash on Delivery) and Free shipping across in India. 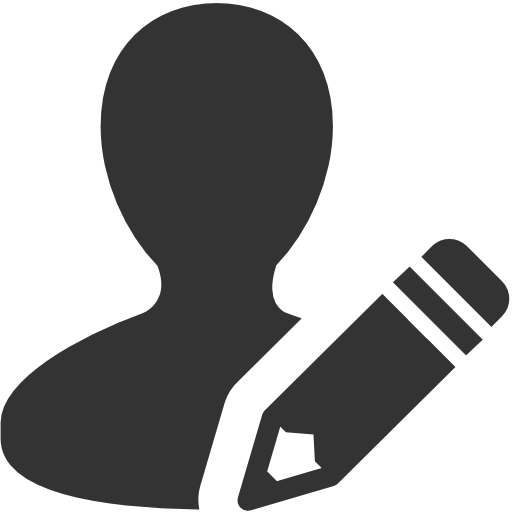 Product #: Regular price: Rs.500INR175(Sale ends 01 January ) Available from: DeoBazaar.com Condition: New In stock! Order now! Explore Black Burn | More Combos And Giftsets | Why shop from us? Black Burn deodorants by Milange Perfumes feature fragrances that are alcohol free as well as long lasting for up to 5 hours approximately in optimum weather conditions. The range of fragrances vary from fresh, aquatic to citrus, warm and woody with floral and fruity notes for in fragrance for women. Milange Perfumes, known for its legacy of manufacturing quality fragrances since 1990, has now launched its private label of deodorants, perfumes & body mists in India. Available exclusively via DeoBazaar.com, Black Burn body deodorants by Milange Perfumes are 100% alcohol free & provide an approximate 6-7 hours of lasting. 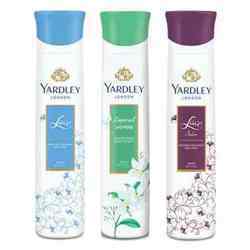 With the fragrances being composed with more than 15% of parfum concentrate, the deodorants are long lasting, and sure to charm all those around you.